A Sulfate Free formula fortified with Argan Oil, Apple Extract and loaded with gentle cleansing ingredients. Formulating a shampoo without the use of alcohols, Lauryl or Laurel Sulfates is not an easy task. It has been a long time in development, but we felt it necessary to implement rigorous testing to assure that it is gentle enough for regular use. To appreciate this innovative shampoo, one must understand the limitations of "sulfate free" formulas. In shampoos (and all gels and washes), sulfates are the glue that holds the formula together. They are the cleansing, lathering agents, and surfactant, basically the main ingredient that allows all of the conditioning agents in the formula to remain viscous and stable. We classify this shampoo as a clarifying cleanser as its surfactant to water ratio is higher than most shampoos, making it strong enough to lift stubborn residues. This particular formula is great for use on normal to oily hair, or if you've noticed that your favorite styling products just aren't working like they used to. For dry, over processed hair, occasional use is recommended to reduce the buildup of old styling product. Thankfully, technology in the personal care industry is ever-evolving and striving to produce innovative sulfate alternatives, including the ones we have used in this clarifying formula. The end result is a shampoo that clarifies without stripping your hair of its natural oils and that also contains beneficial ingredients to add shine, moisture and antioxidants without weighing down hair. Considered relatively new for use in the beauty industry, Decyl Glucoside is far less likely to cause skin irritation than other types of surfactants leading to its ever-increasing popularity. It is a non-ionic surfactant and also a great foaming agent. Decyl Glucoside is made by combining the glucose sugar found in cornstarch with the fatty acid decanol found in coconut. It is even considered mild enough for use in shampoo for children and is originated from natural renewable sources. Apple extract has been studied and shown to provide great antioxidant effects. The phenolic compounds present in apple extract, particularly from apple seeds, have been shown to scavenge free radicals in skin tissues, protecting against premature aging. There are also indications that these compounds work to actively promote cell health by activating "early cell death" of cancerous tissue. Although proper use of sunscreen should be a part of everyone's health care regime, Pyrus Malus Extracts in skin care products can potentially provide a healing benefit for skin that has been exposed to excessive amounts of ultraviolet (UV) radiation. Apple Seed Oil is also a source of beneficial skin care. Sometimes called calocarpum mammosum or sapuyulo, the oil is rich in essential fatty acids and proteins, providing an effective emollient for skin tissues. The moisturizing qualities of Apple Seed Oil makes it an excellent choice for all skin types, but is particularly effective for dry skin that has been subjected to damage from the elements. Argan Oil is exceptionally rich in natural Vitamin E, Omega 9, Omega 6, rich in phenols, phenolic acid, carotenes, squalene, and essential fatty acids. It is excellent for locking in moisture and improving shine and luster. Argan Oil has been shown to penetrate the hair shaft and almost instantly improve follicle elasticity, and increase nourishment. Although not considered natural, we love this ingredient. Silicones have their place in personal and hair care due to their performance value. With this ingredient you have a fusion of Panthenol with Silicone and synergistically, they work magic. This complex enhances shine, manageability and limits breakage by spreading on the surface of hair strands while forming a smooth film. The Dimethicone aids Panthenol Pro Vitamin B5 in cuticle hair shaft penetration and results in moisture retention, not just shine. Reduces irritation and works well with sensitive skin. Enhanced manageability and superior conditioning for hair. Rejuvenates dry and damaged hair as well as being a great detangling agent. Derived from a water soluble conditioning agent for sensitive scalps. Protects hair against humidity and harsh weather conditions. Moisturizes both the hair and skin for an all around refreshing and comfortable feeling. Provides superior conditioning with no greasy build up. It is essentials that we understand the limitations and scope of bases that are formulated using alternative and naturally derived surfactants and preservatives. The bottom line is that this type of base is not as forgiving to over scenting or other modifications. 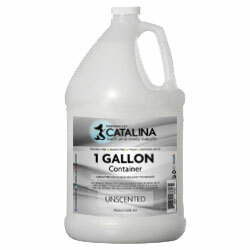 One must adhere to our recommendations when it comes to scenting, coloring and other additions to this base. Use the base with the understanding that not all fragrances will perform identically or produce the same result. It is recommended that all modifications be tested in small batches for clarity, viscosity and final product application prior to committing a large batch to modifications. Keeping detailed lab notes is good practice and allows you to duplicate your creations. You will find that in no time you will learn it's capabilities and start enjoying it's benefits. This is the Shampoo Base formula to use to create your own shampoos! It is easy to scent using Fragrance or Essential Oils. Most people use it uncolored, but it may be tinted using FD&C Colorants. It is a cold mix formula so no heating is required. Just add your scent directly to the base and hand or machine mix. Give this Sulfate-Free alternative a try! We are confident that you and your customers will love it. Our Renew Amino Clarifying Shampoo Base is a wonderful addition to any product line, add it to yours today! Hair is so much more manageable after using it! 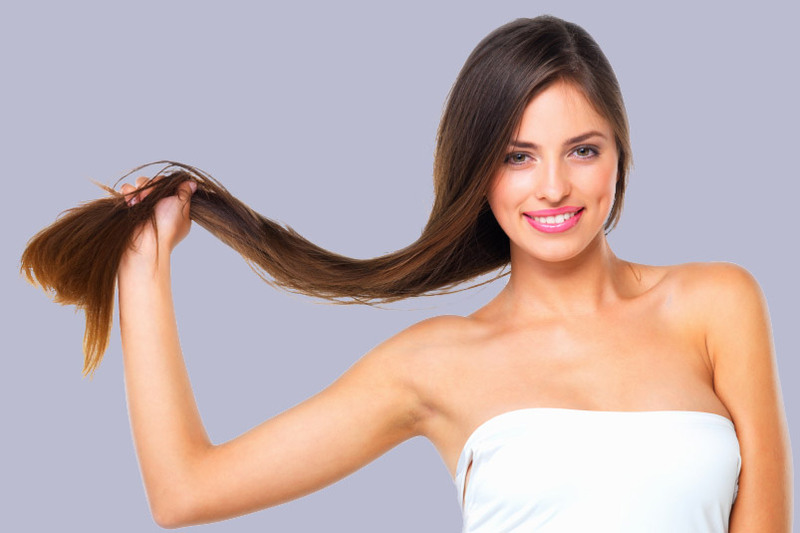 Decyl Glucoside is a glucose based surfactant commonly used in shampoos and body washes. 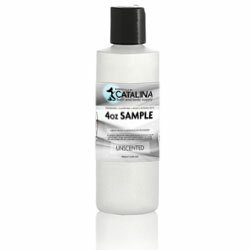 Sodium C14-16 Olefin Sulfonate is a Foaming agent and a cleansing agent. Cocamidopropyl hydroxysultaine is a skin and hair conditioning agent. it can also be used as a foam boosting and anti static agent in personal care properties. Cocamide MIPA is a mixture of isopropanolamides of Coconut Acid. It used as a surfactant and a foam booster. Disodium Laureth Sulfosuccinate is a Sulfate and foam booster . It is a disodium salt of an ethoxylated lauryl alcohol half ester of sulfosuccinic acid. Disodium Lauryl Sulfosuccinate is a surfactant, skin conditioning, and foam boosting agent. Cetyl Triethylmonium Dimethicone PEG 8 Succinate is a hair conditioning agent. Dimethiconol is a silicon-based polymer. It acts as an anti foaming agent, skin conditioning agent, emollient. Panthenol is a form of vitamin B5, used as a moisturizer and lubricating compound. Gycol distearate is a compound based on stearic acid, a naturally occurring fatty acid. Hexylene glycol is a small molecular weight surfactant. It is used as a skin moisturizerand a viscosity decreasing agent.